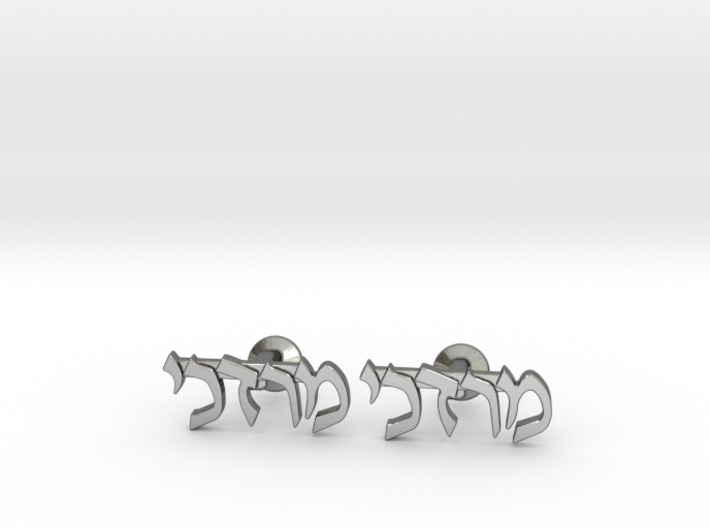 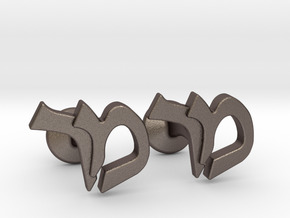 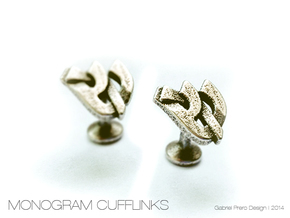 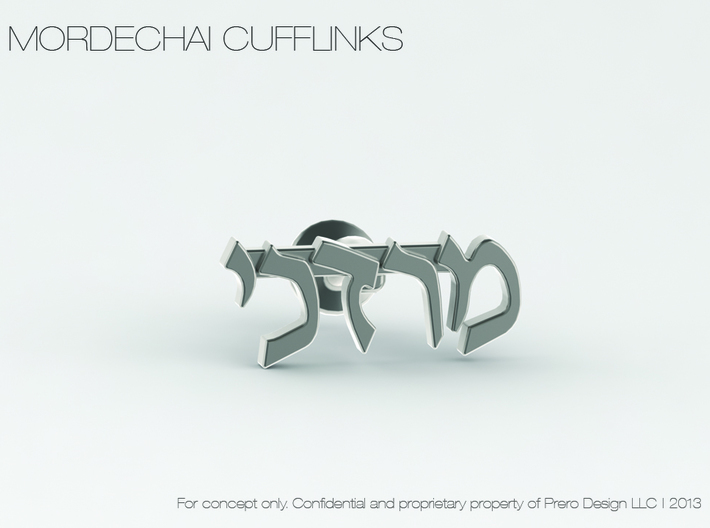 Hebrew Name Cufflinks - "Mordechai"
Custom Hebrew name cufflinks. 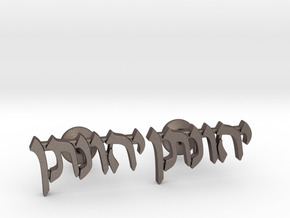 This is the name "Mordechai". 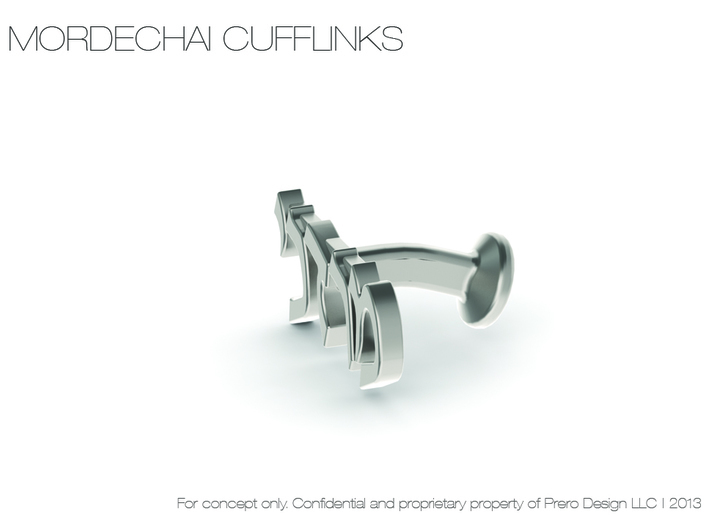 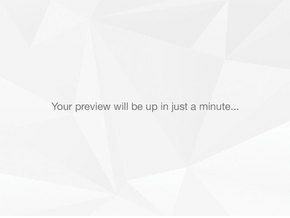 For custom requests, message me or contact me through www.prero.com.